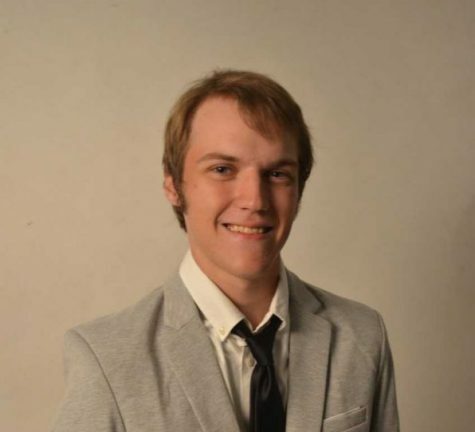 Mitchell Breuer works as the Sports Editor for the Winonan, in addition to occasionally covering a variety of sports for the paper. Breuer is currently in his fourth year of college, with this being his second year at Winona State after spending two years at Rochester Community and Technical College. He is majoring in in Mass Communications - Journalism, and minors in Public Relations. In addition to his work for the Winonan, Breuer also contributes to the NASCAR news site, Popular Speed, where writes about the happenings in the sports top three series. In his free time, he enjoys playing video games and watching his favorite sports teams, the Atlanta Falcons and Boston Celtics.